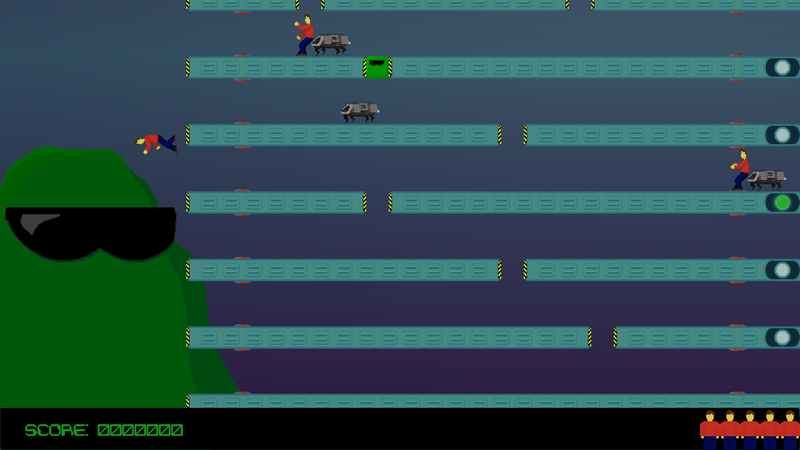 An arcade-style game where you must jump your cool blob's body to fill gaps and allow Big Dog robots to push their human cargo into the hungry maw of the Boss Blob. Don't hit the people or robots, or you won't be able to score points! Full instructions are in-game! Controllers should work, but have not been tested within the jam time frame. 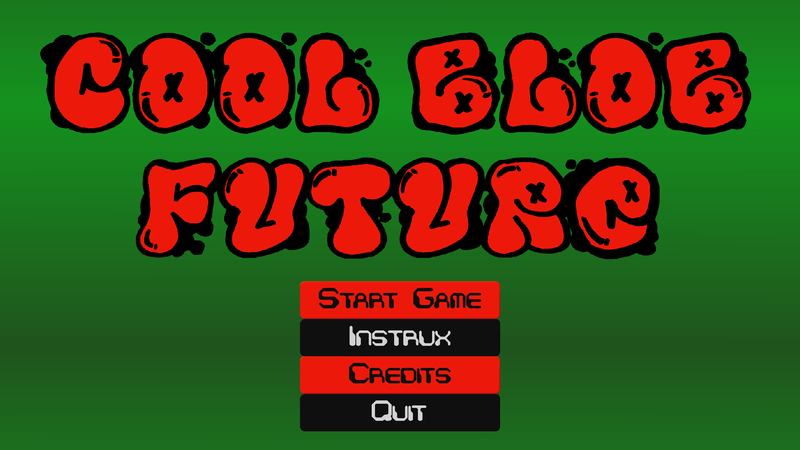 Cool Blob Future was created as part of the Idle Thumbs Community Wizard Jam 4! It was created in two weeks time, with some sound effects, music, and voice over assistance from others in the Idle Thumbs community. 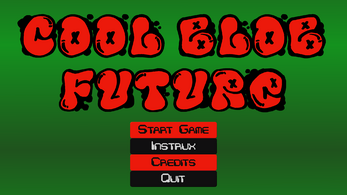 12/9/2016 UPDATE: A sound effect was missing, so that was corrected! More screams just for you! 12/23/2016 UPDATE: A little seen life counter bug was fixed, and a more frequently seen jumping bug was made less frequent.